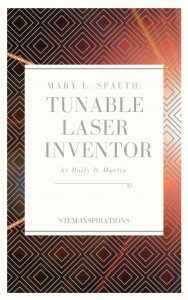 One of the most accomplished engineers I have had the privilege of interviewing was Mary L. Spaeth, a specialist in the field of laser optics. Spaeth was a pioneer who discovered the world’s first “tunable” laser. While researching ruby lasers at Hughes Aircraft Corp., Spaeth “came to believe that dyes would make excellent lasers.” Dyes are strongly colored chemicals that can be used to add color to a material, such as hair or cloth. This entry was posted in Blog, Blog, Energy, Environment, Politics, Science & Tech, Women in Science and Engineering and tagged lasers, National Laboratories, physics, STEM careers, Women in Science and Engineering, Women's History Month on November 6, 2017 by Holly. Cities large and small are buying in to the Smart Cities movement, addressing the challenges of increasing urbanization using data and technology. Women in particular are prominently positioned as leaders in the movement, seeking to create more livable, efficient and sustainable cities through their technical, business and civic know-how. This entry was posted in Blog, Blog, Business, Energy, Environment, Science & Tech, Women in Science and Engineering and tagged engineering careers, environmental engineering, IIoT, STEM careers, Women in Science and Engineering on September 16, 2017 by Holly. 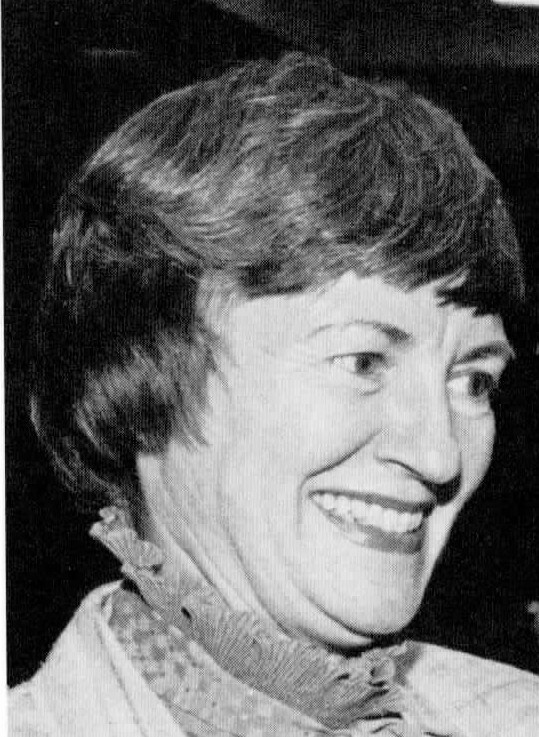 In this fourth and final post celebrating Women’s History Month, I will highlight another AT&T scientist who I was privileged to cover early in my career as a writer. Though I worked in Media Relations at AT&T Bell Laboratories from 1987 to 1990, I did not meet Leslie Guth until after I had left the Labs to begin freelancing. This entry was posted in Blog, Blog, Business, Environment, Politics, Science & Tech, Women in Science and Engineering and tagged environmental engineering, Manufacturing, materials, STEM careers, Women in Science and Engineering, Women's History Month on March 31, 2014 by Holly.